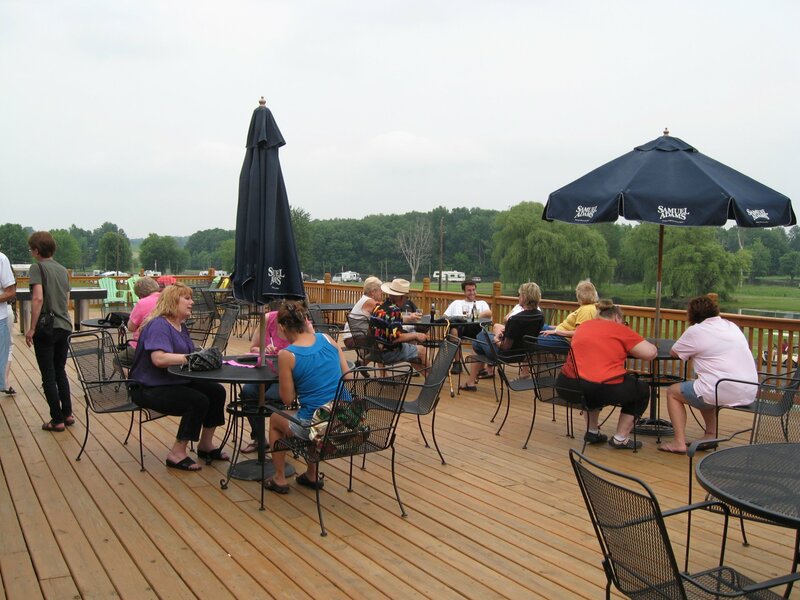 Located in Central New York on the Seneca River between Syracuse (26 MILES) and Rochester (64 MILES), Riverforest Park is just one mile north of Exit 40 on the NYS Thruway. 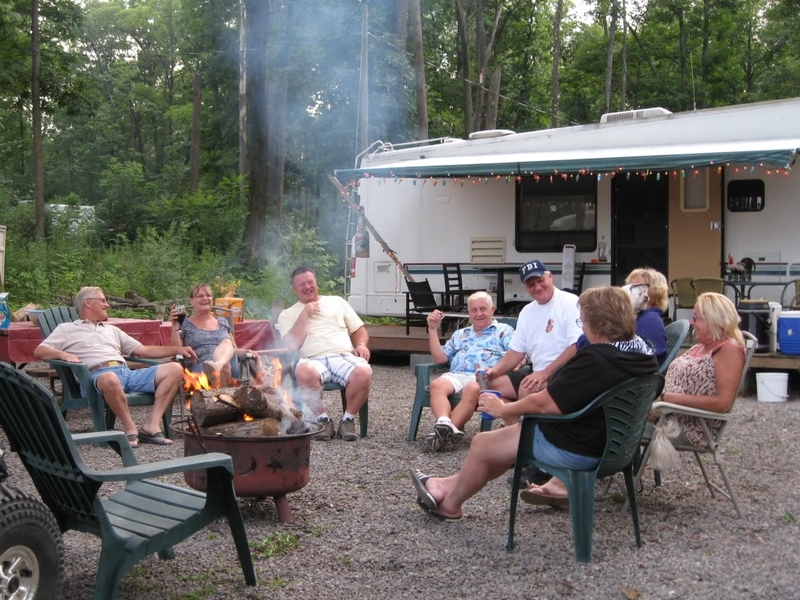 Riverforest Park is a full service RV park and marina that caters to guests of all ages. We offer a variety of large sites with close to a mile of riverfront access as well as modern amenities and facilities. 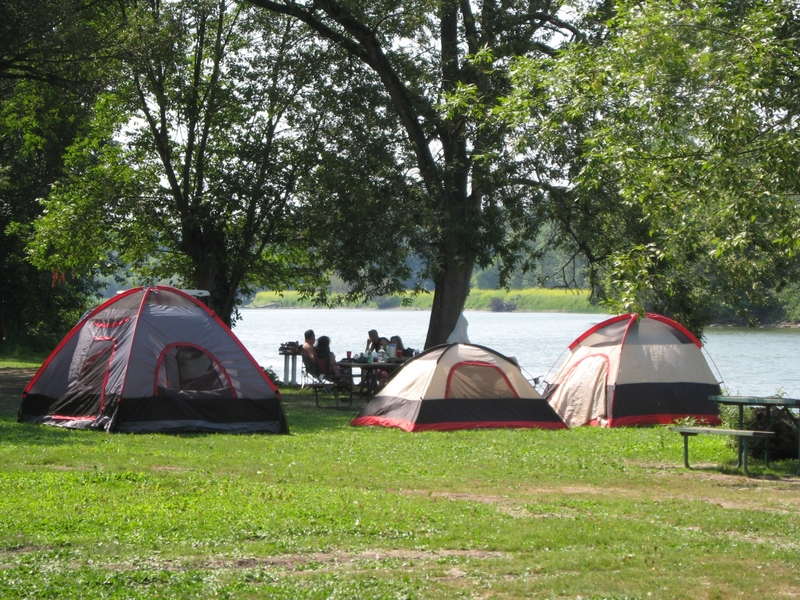 So whether you're looking to come enjoy the Seneca River, or coming to explore the surrounding area, our park provides a great place to make a base camp and relax in the evening. Every weekend we have live music, activities for kids and more. When it comes to finding a great place to stay, you won't have to look any further than Riverforest park. At Riverforest we do our best to provide a great retreat where our guests can relax and have fun. We take pride in the fact that our facilities and amenities are well maintained and clean. We have everything you need, right here. Ready to camp with us? ©2019 Riverforest Park Campground & Marina | Site by Corporate Communications, Inc.